An EBF Maiden Stakes over 7f. Quite a competitive race with a number of major trainers competing. Twary - trained by Roger Varian - is not best drawn in stall ten but hails from a stable who have excelled this season. This bay colt, a son of Indian Charlie, ran well on debut when starting at Novice Stakes at Haydock. There was little between the four runners but that was a promising introduction, especially after a slow start. 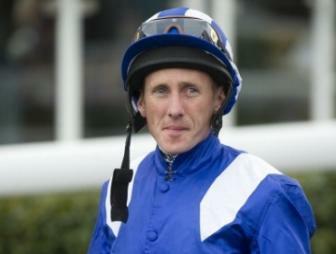 Paul Hanagan has a good book of rides at Kempton but this bay colt looks a live chance. If touching an each way price this looks a good bet. I wouldn't bet if drifts over 13/2 SP.